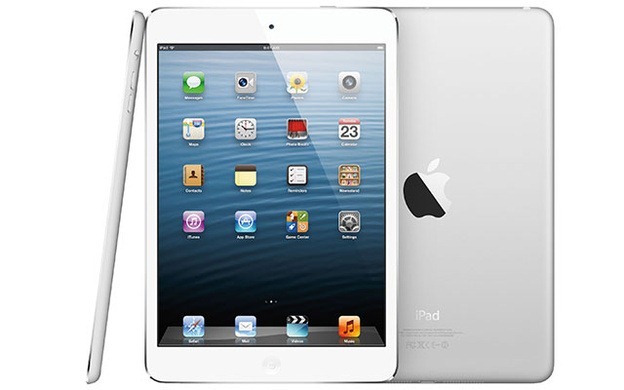 Apple accounts for more than 60% share of the tablet market. But people who do not wish a tablet that big (9.8in) go with other options like Samsung Galaxy Tab 2 and Google Nexus 7, both of which come in 7 inches. So to lure that class of people, Apple has come up with iPad mini, a tablet 7.9 inches diagonally and has an aspect ratio of 4:3. It comes with a Dual-Core A5 chip same as that of iPad 2. Also see our iPhone 5 review. Camera : 5MP camera at the back for recording videos at 1080p and HD camera on the front for recording videos at 720p. Battery lasts up to 10 hours while watching videos, listening music or surfing the web. Well, personally I didn’t like it much. I feel it’s just two inch bigger version of Samsung Galaxy Note 2 with iOS. Moreover, its resolution is not even close to its competitors like Kindle, Nexus 7.